APEX MISSION ANALYSIS: "...trying to boost the signal. Unknown if... tech seems to be helping even if we don't know the... back to Keelah Si'yah. ...way home." 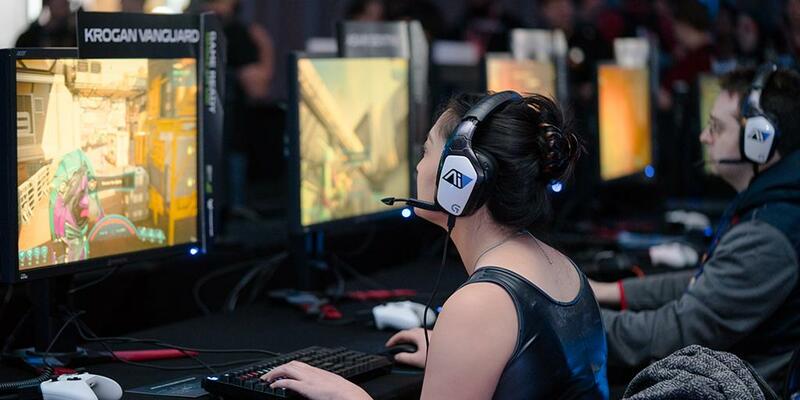 With Bioware being horribly quiet on the DLC we can only hope that Eurogamer is correct on this front. WTH? This is terrible. 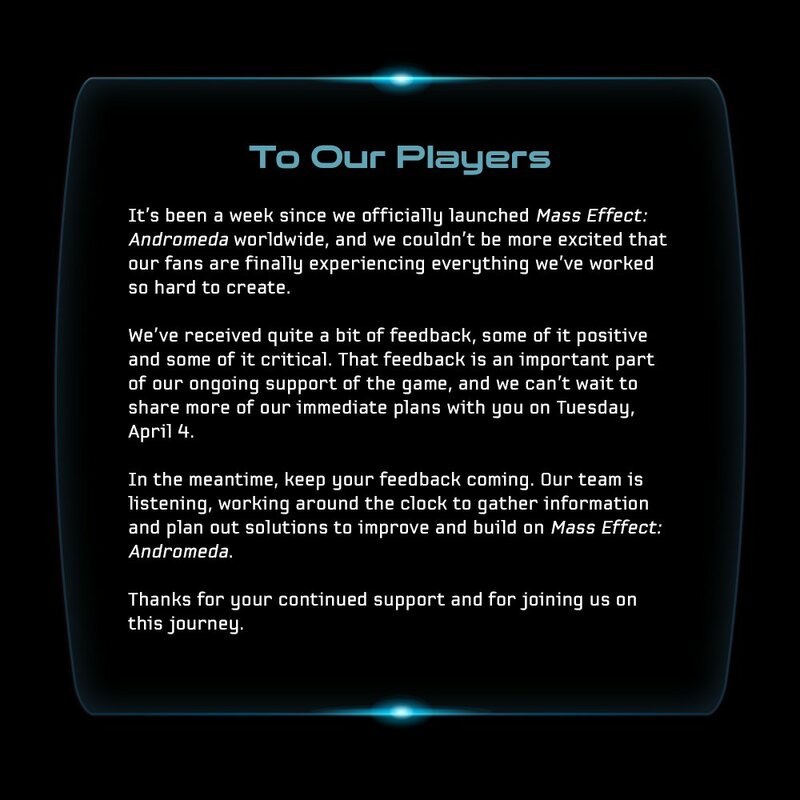 Please don't forget about us fans Bioware. I know that it's only on Hiatus, but for how long? Will we get DLC? Why did EA do this to a great studio like Bioware Montreal? 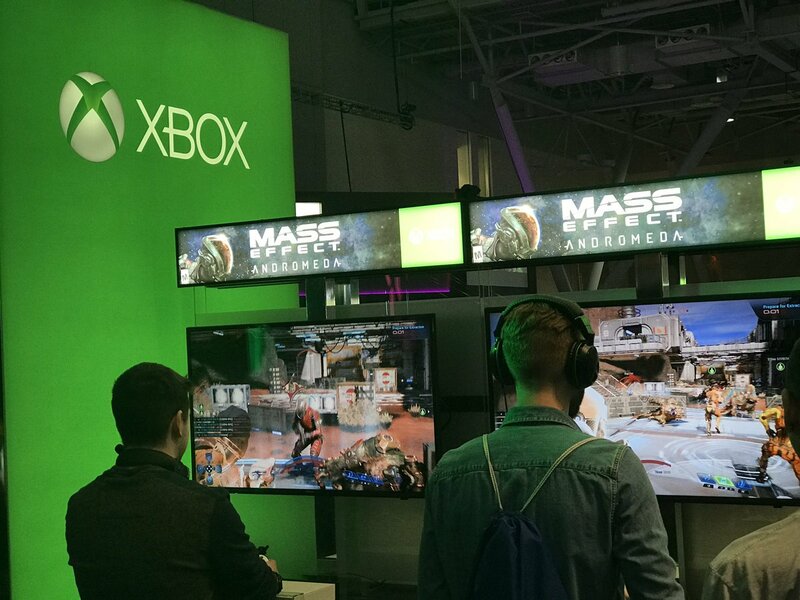 You can play Mass Effect now at PAX East 2017! 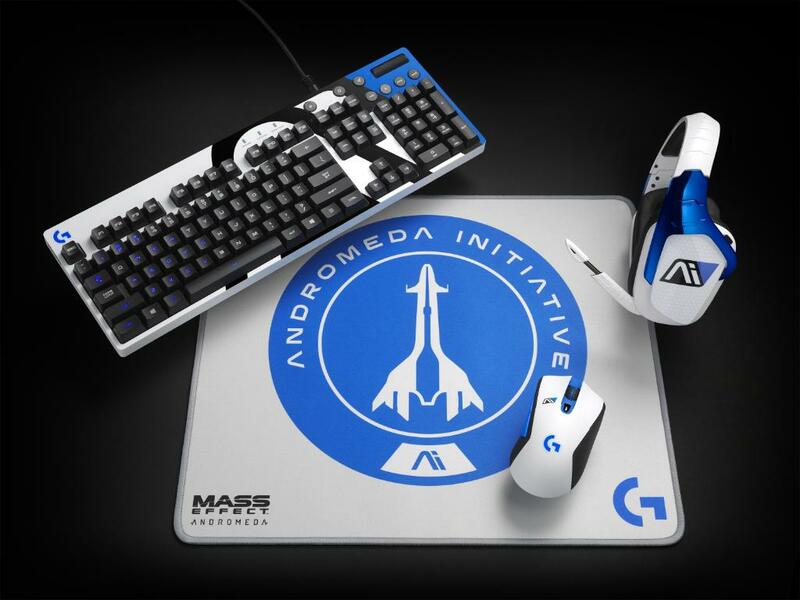 Andromeda Initiative PC gear unveiled at the show! IGN had 3 hours of MEA & you can now read their spoiler free preview! The Dialogue Choices section interested me the most. No spoilers guys have a an unfearful read. As an explorer of uncharted worlds, take control of your own officially licensed Collector’s Edition NOMAD ND1 with this accurate 1:18 remote controllable vehicle featured in Mass Effect: Andromeda. This highly detailed 1:18 scale RC vehicle features 6 wheel drive with front and rear steering, is app enabled (available on Google Play and from the App Store), and includes a limited edition SteelBook case. Switch your vehicle’s lights on and off and snap photos or record videos while on-the-go with the integrated camera, all through the downloadable app! 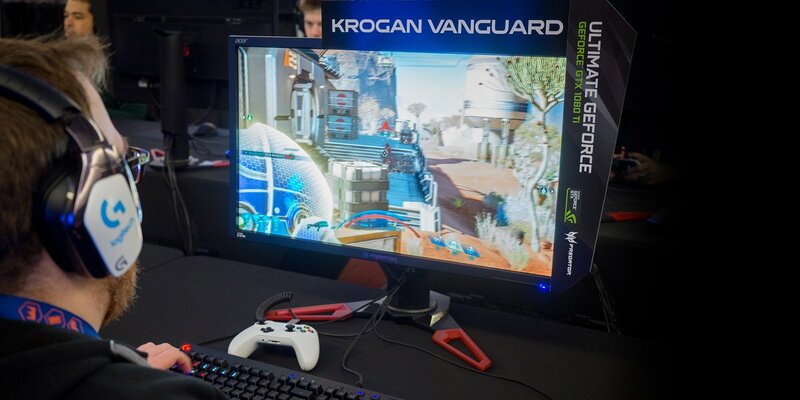 The built-in rechargeable battery with included USB charge cable ensures that you’ll never run out of power while you’re navigating the Andromeda Galaxy. Highly Detailed Nomad ND1: This highly detailed 1:18 scale RC vehicle is perfect for Mass Effect fans. As an explorer of uncharted worlds, take control of your own officially licensed NOMAD ND1. App Enabled RC Vehicle: The Collector’s Edition Remote Control Nomad ND1 is app enabled and available on Google Play and from the App Store. Download the app to remotely switch the lights on and off and snap photos or record videos with the integrated camera. 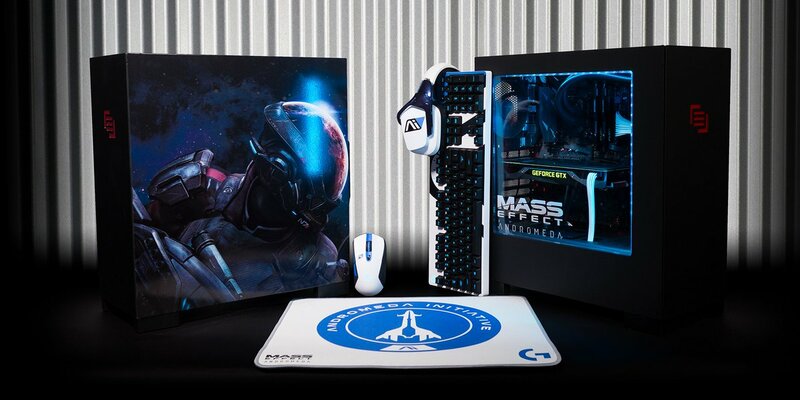 Limited Edition SteelBook: The Collector’s Edition Remote Control Nomad ND1 vehicle includes a striking limited edition SteelBook case, perfect for fans of the Mass Effect series. 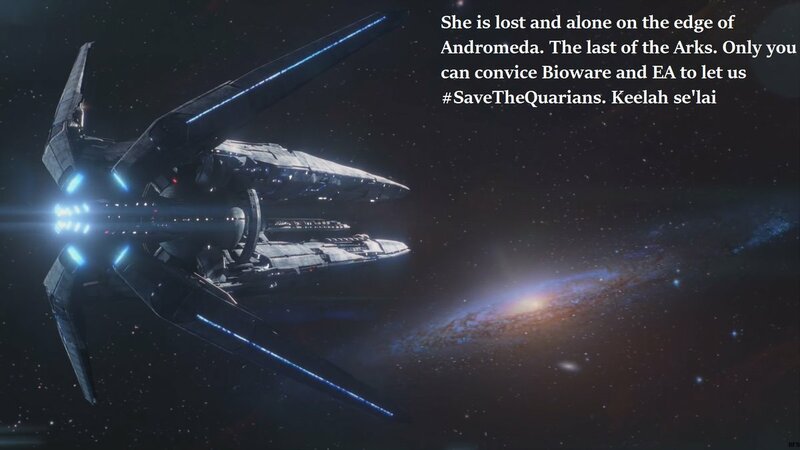 Mass Effect: Andromeda takes players to the Andromeda galaxy, far beyond the Milky Way. 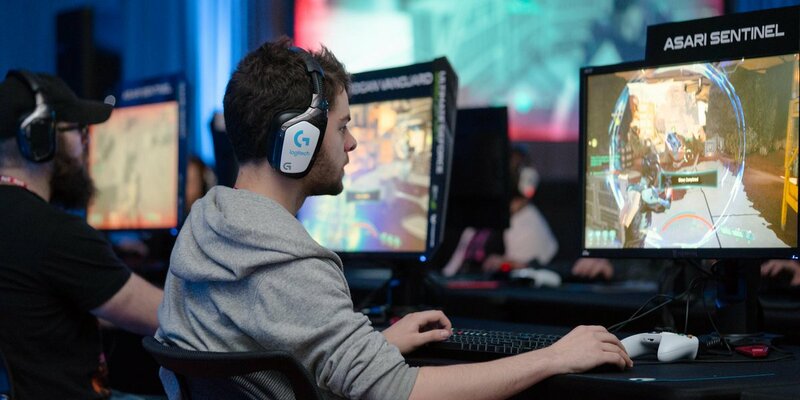 There, players will lead our fight for a new home in hostile territory where WE are the aliens.